Bored with your apps, looking for something new? Check out these 47 iPhone and iPad apps that were just released. 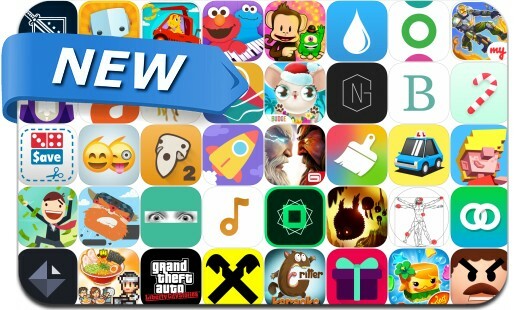 This new apps alert includes Badland 2, GTA: Liberty City Stories, Tap Tycoon, Straight Up, Gods Of Rome, Scrubby Dubby Saga, Swing Copters 2, Dashy Crashy, Adobe Post, Free Music Download, Star Skater, Nash Grier, Beat the Boss 4, Rust Bucket, Clocks and many others.